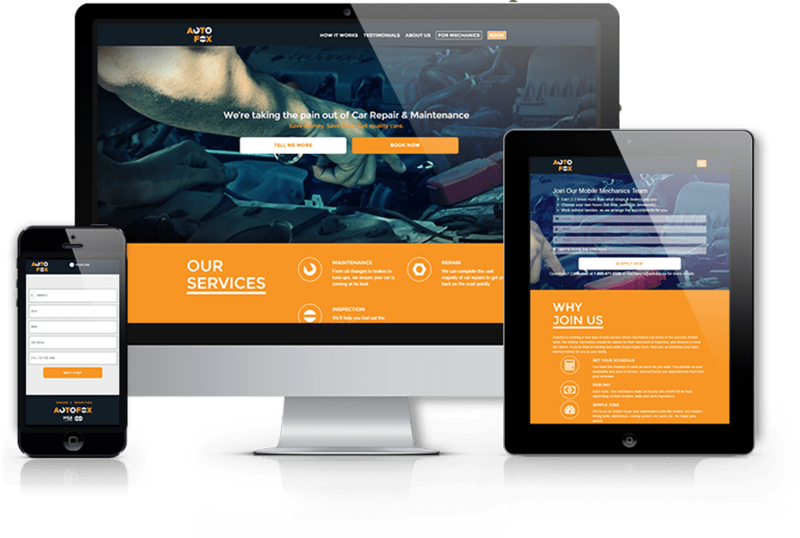 Our client wanted us to develop a web app with a mobile app offering car repair services at customers’ homes in Canada. 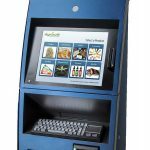 Booking, quoting and invoicing systems were to be implemented. To implement a process that requests quotes and books a mechanic who matches the job and then proceeds with the job acceptance. 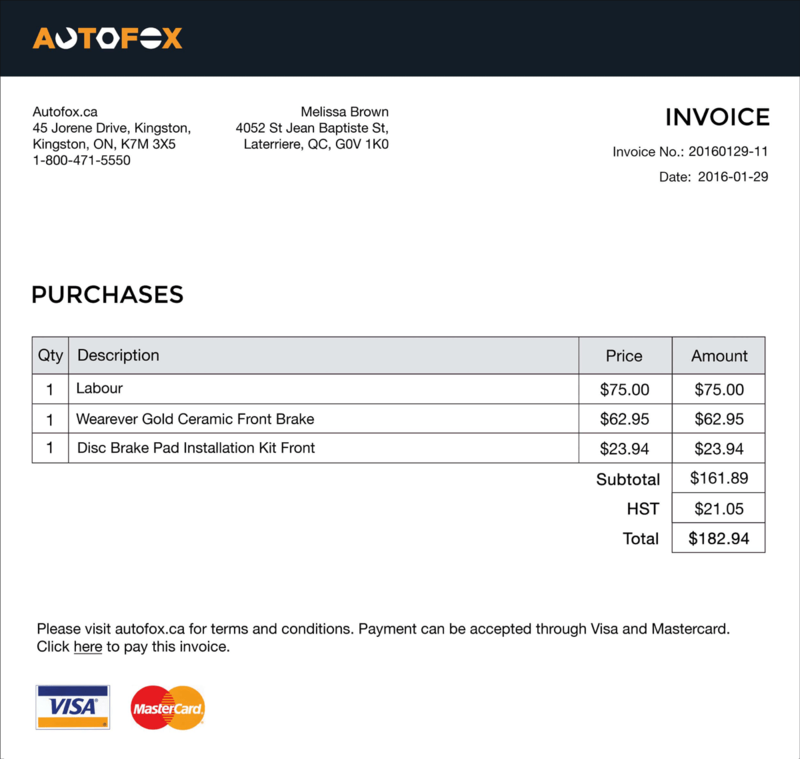 Integrations with payments, getting an invoice and sending the given quote into an accounting system. 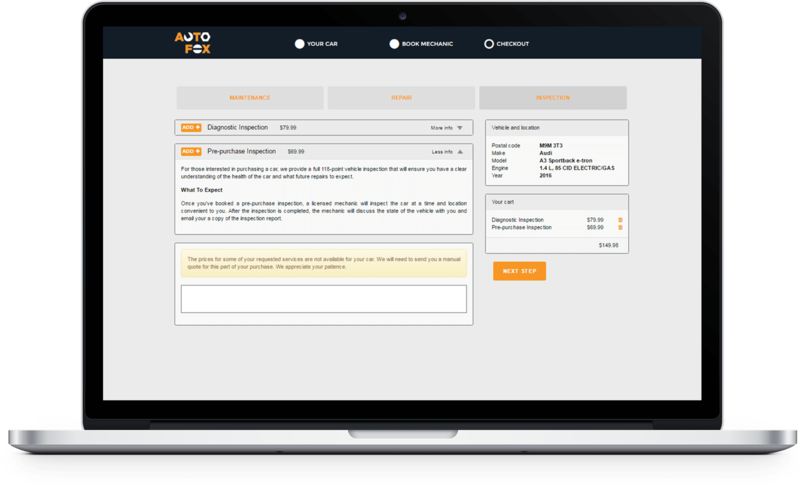 To get prices of the car parts needed for particular services in order to give customers automatically generated quotes. To collect a database with available cars in Canada and provide automatic updates. The web app takes the user straight from selecting the car they want to book a service for, to viewing the different types of service to choose from. Next, a shopping cart is presented with the option to add services and additionally choose replacement parts. While the customer is adding services to the shopping cart our web scraper is running to obtain the prices for the particular parts needed to proceed the particular repair. 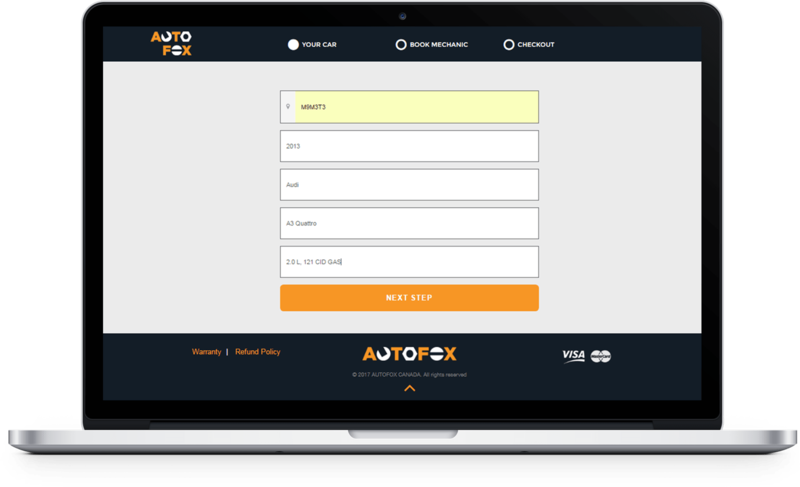 Costs of car parts are added to the cost of a particular service – the quote is created and sent to the customer. 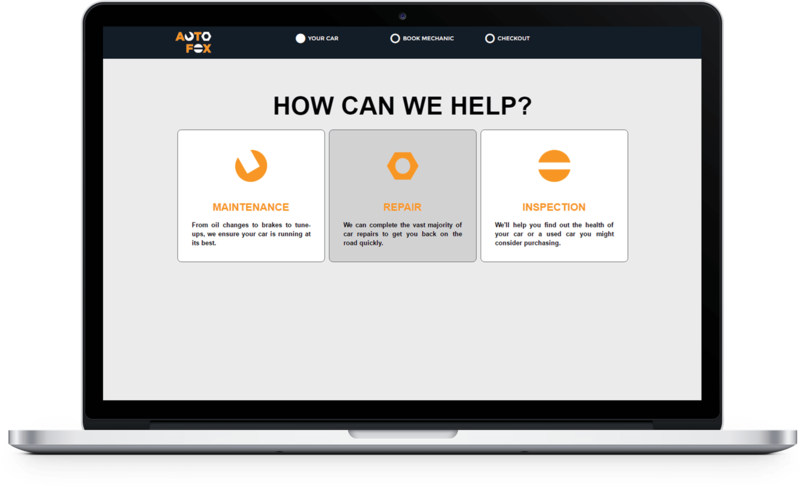 When the quote is accepted, the mechanic is automatically assigned to the customer based on their location and area of expertise. The mechanic and customer are put in contact, the payment is proceeded and the invoice is given to customer. (Only the booking system was implemented on the mobile app). One of the few crucial points was to automatically obtain data about the cost of the parts to give a quote automatically. 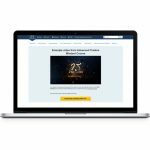 To do that we used Goutte – a screen scraping and web crawling library for PHP which allowed us, with minimum work and maximum efficiency, to provide the client with a solution perfectly tailored to their needs. To avoid inconsistency in our database, data about cars was scraped from the target source we were scraping the costs of the car parts from. It enables us to scrape the costs of the car parts of every car we have in our database. To make sure that our database is kept up-to-date with the online source we were scraping car part prices from, we wrote a CRON script to check it every month and every time there’s a difference it updates our database.